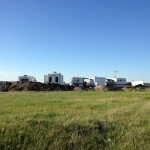 BIP 40 LLC is developing a 114.72 acre site into an RV park with 6 acre +/- boat, RV, utility storage area and a 4.5 acre +/- mini storage area. 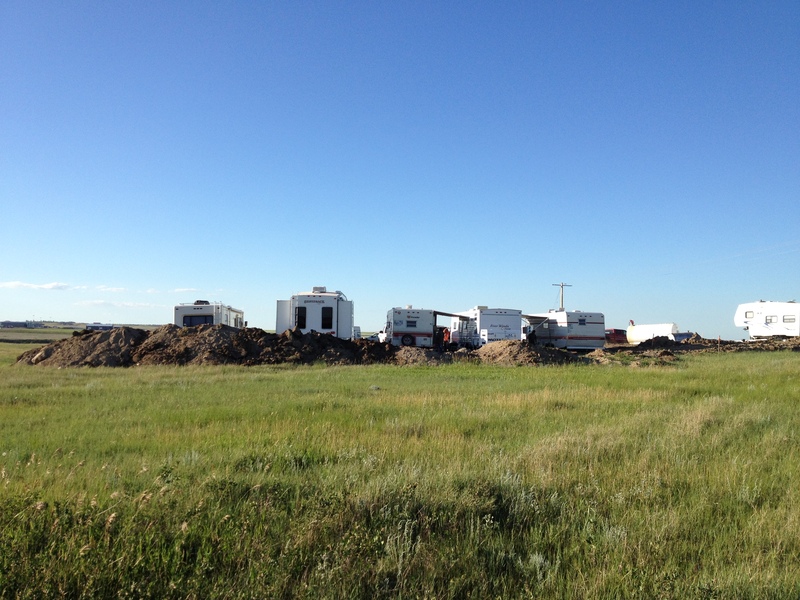 The plan calls for 708 RV sites (sized 30’x70′) and five mobile home sites (sized 110’x50′). 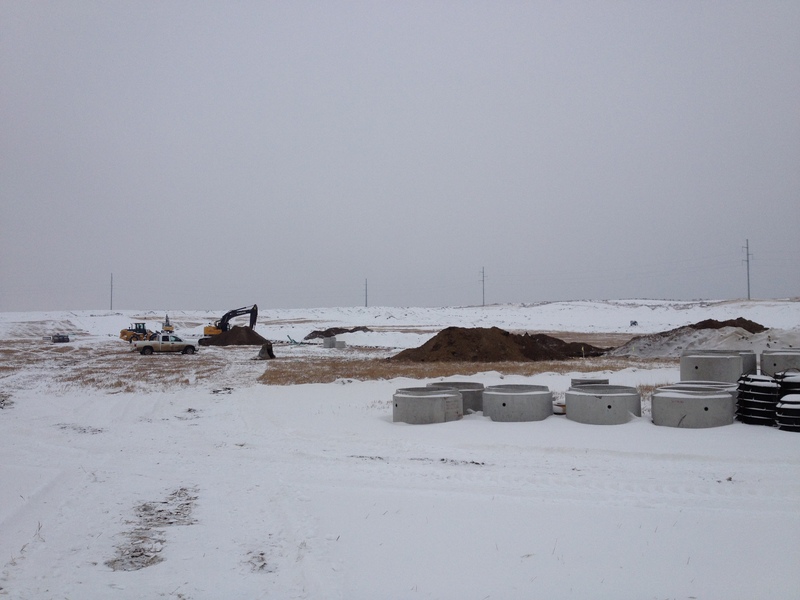 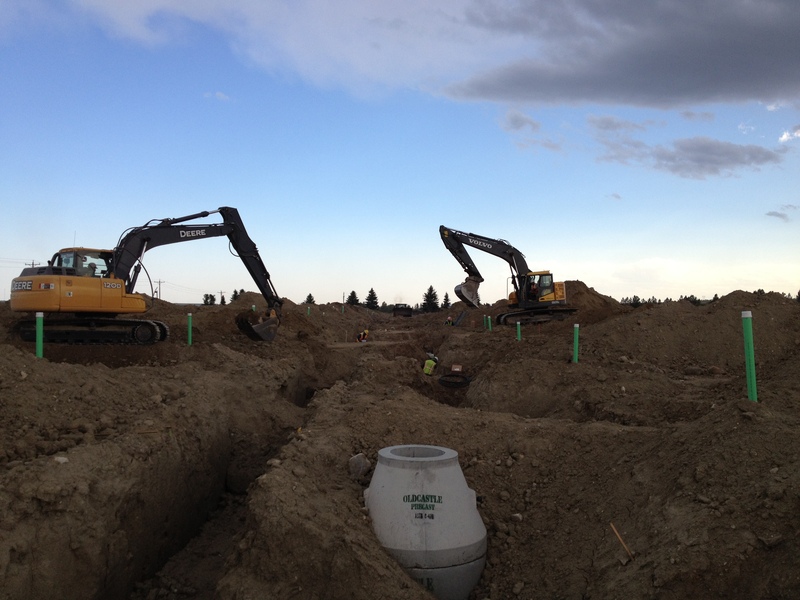 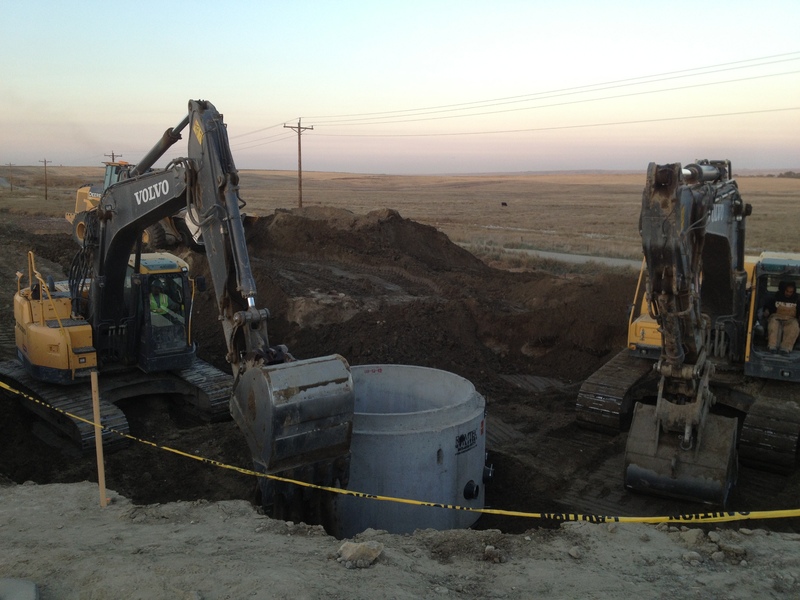 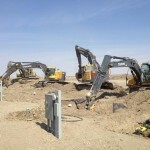 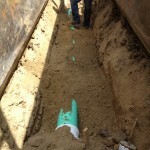 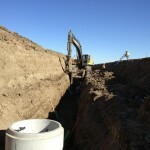 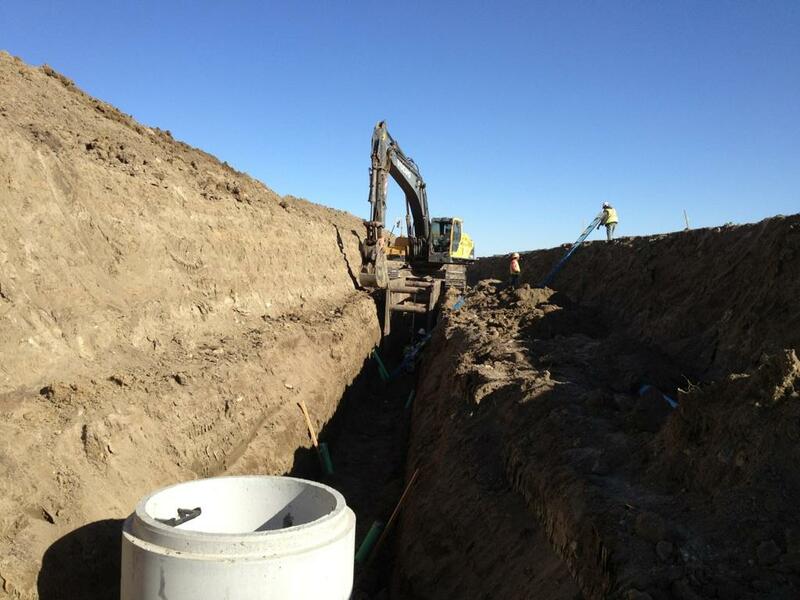 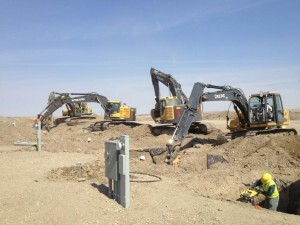 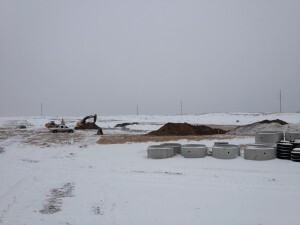 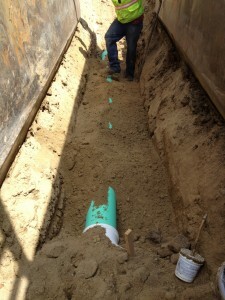 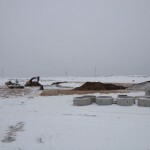 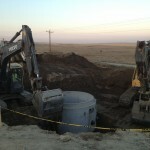 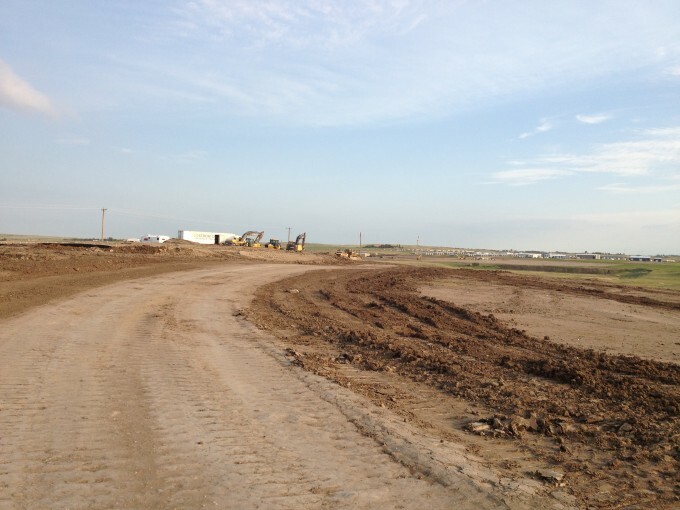 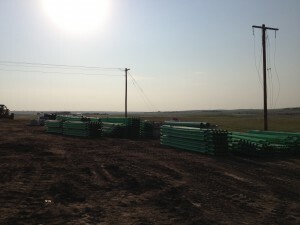 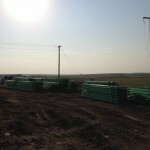 We are responsible for all sewer and water utilities for these sites. We will install 495 linear feet of 15″ sewer pipe, 17,517 linear feet of 8″ sewer pipe, 61 manholes, and 28,520 linear feet of 4″ services. 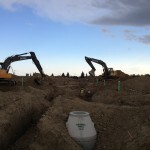 There will be 2,112 linear feet of 10″ water pipe, 19,075 linear feet of 8″ water pipe, 928 linear feet of 6″ water pipe, and 21 fire hydrants. 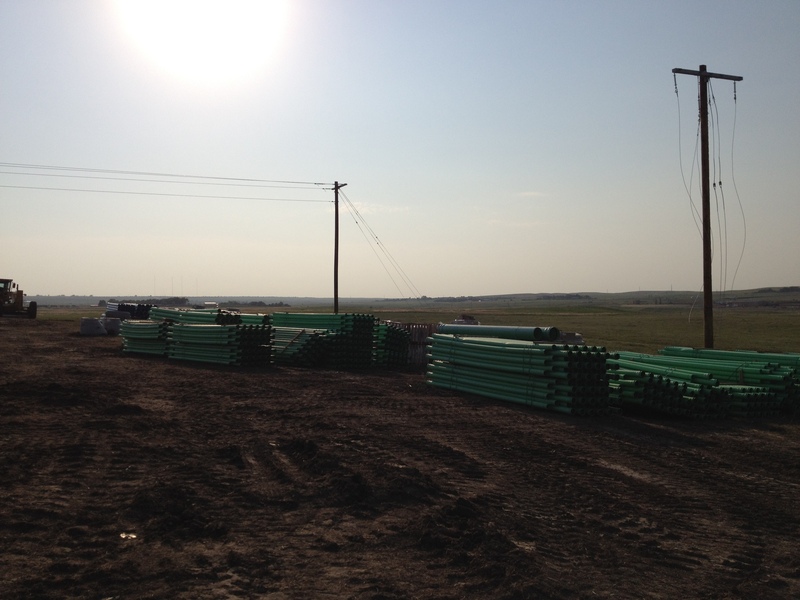 In 2012, we were able to get 350 units completed, and will finish up in 2013.